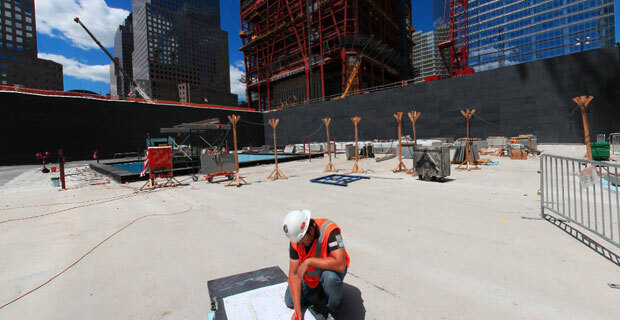 We’ve all seen the images of what the Freedom Tower and World Trade Center Memorial pool will look like from images strewn against the chain link fences at Ground Zero. 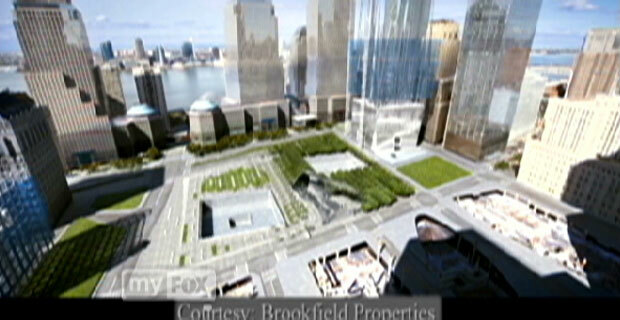 However, Myfoxny.com has a video from Brookfield Properties, the owners of the World Financial Center, depicting time lapse change in our neighborhood. The video itself is stunning and could also help us residents to imagine the metamorphosis of our neighborhood once construction is finished in 2012-2013. What is strikingly poignant is the real visual loss of commercial real estate space in our area. How do you feel about the architecture of the site? Do you think the loss of business real estate will help or hurt our community?